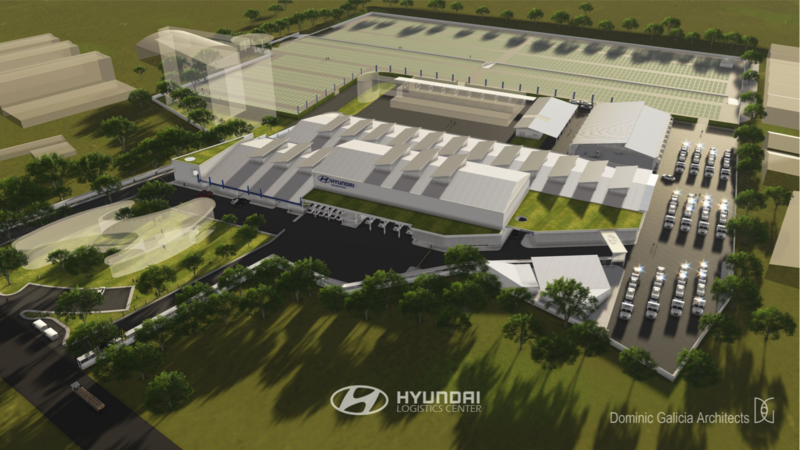 The Hyundai Logistics Center in Calamba, Laguna, which is the conversion of a former textile factory into a processing plant for automobiles. The ten-hectare property included a one-hectare factory building that had once been completely enclosed, electrically lit and air-conditioned. Hyundai Philippines’ corporate vision called for the conversion of this dark and abandoned industrial site into an environmentally sustainable complex. The Adaptive Reuse of this 1980s complex was rooted in an essential transition from darkness to light. Roofs were adjusted and equipped with light monitors to bring in natural light. Walls were opened up to bring in natural ventilation. Original marble floors are repaired and reused. 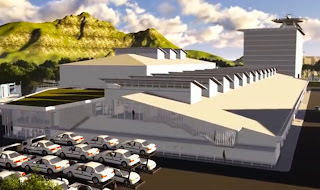 Green roof are installed where possible. The result is a naturally cool well-lit space where workers are happy to be in, and where electricity bills are half what they were expected to be.